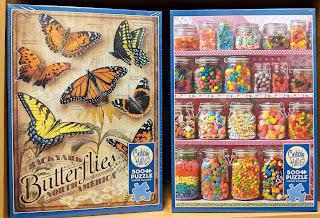 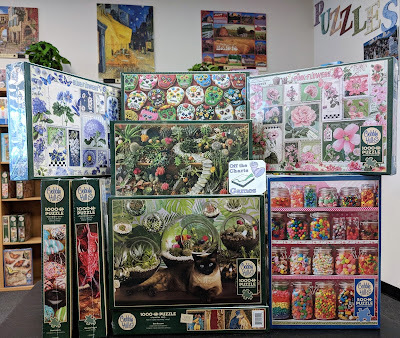 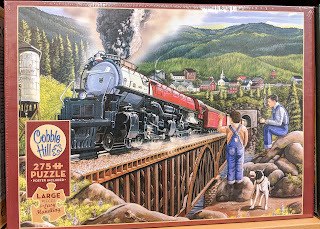 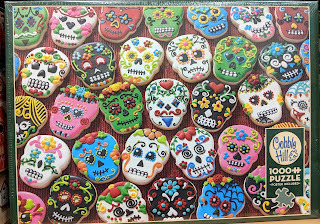 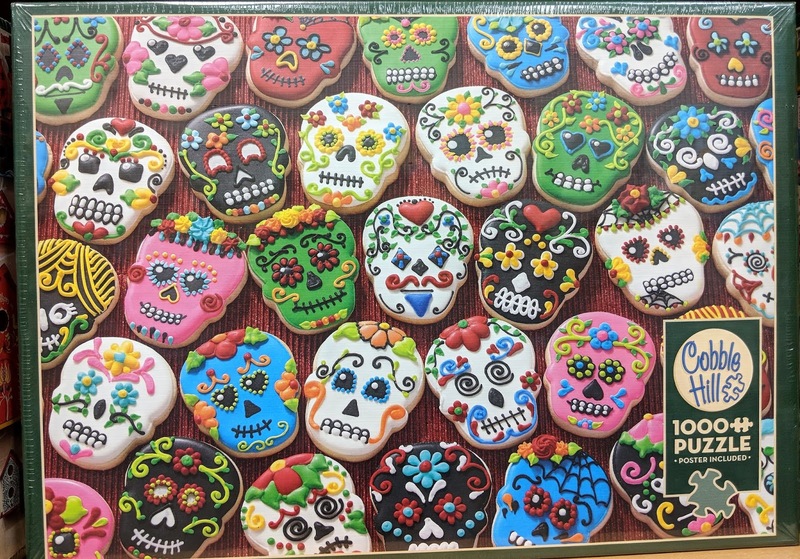 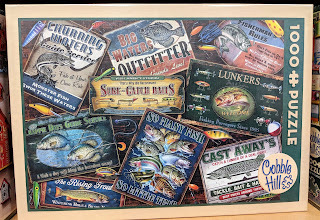 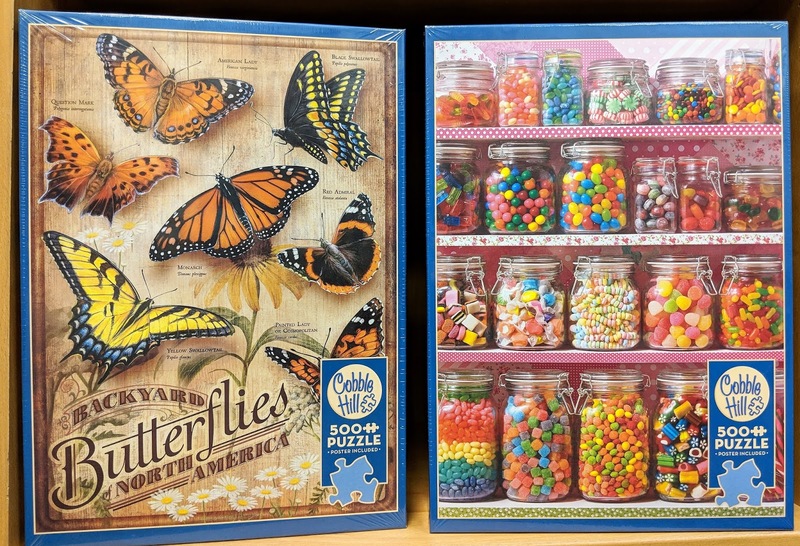 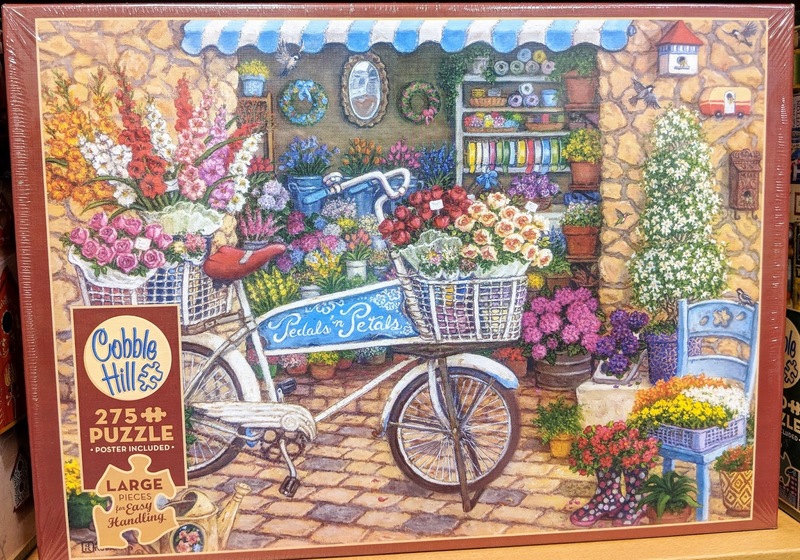 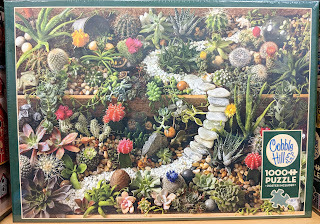 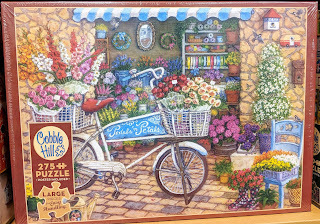 A restocking shipment of Cobble Hill Jigsaw puzzles arrived today. 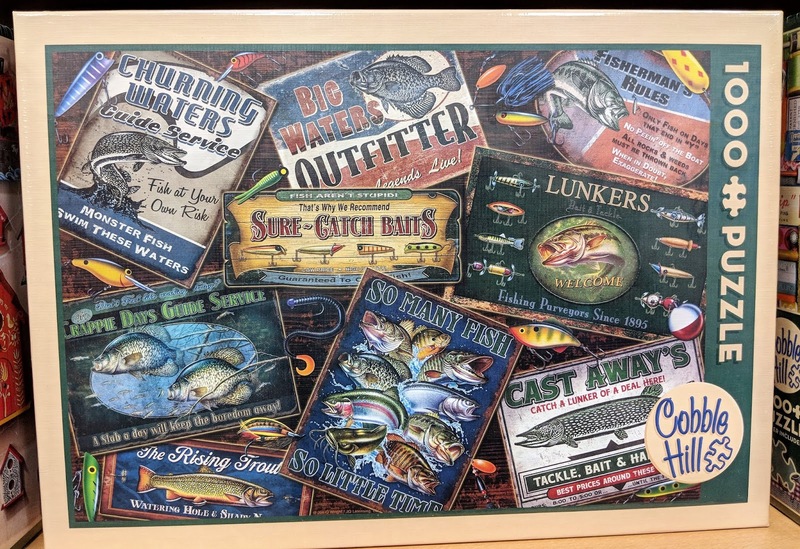 275's large piece, 500's, 1,000's and 2,000's. 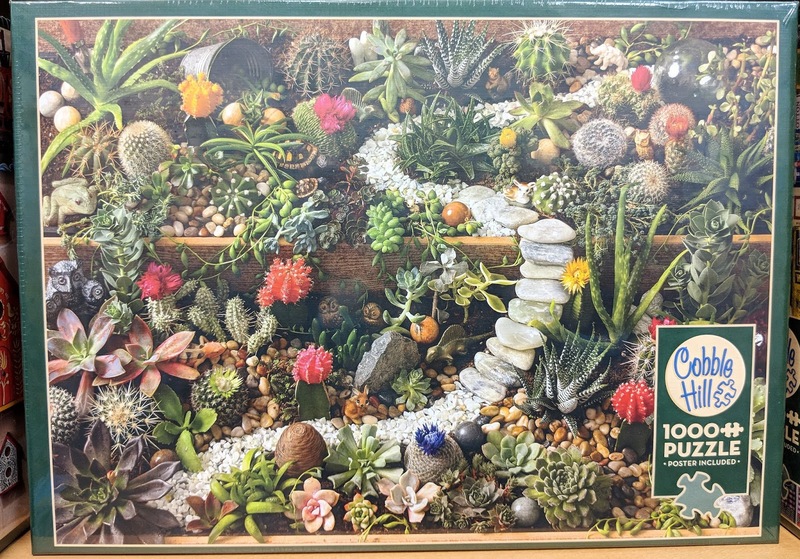 Perfect to put together when those rainy days come. Continue to check in for the latest in board games and puzzles.